Despite ongoing research, evidence and skills, pressure injuries still affect 1 in 5 patients across the contiuum of care. Too much emphasis historically has been on mattresses and cushions only. We at Seating Matters are vocal about how it's not just the cushion - but the entire chair which needs to be considered in preventing, treating and dealing with pressure injury incidence. 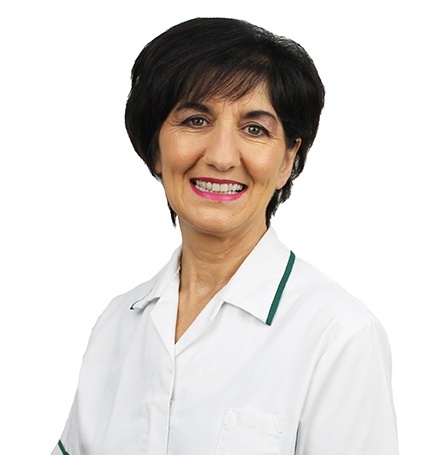 Enterostomal nurses, wound care nurses and tissue viability nurses who will all primarily be dealing with managing these types of avoidable wounds but also occupational therapists and physiotherapists dealing with seating patients will find this information very useful. Our research results with Ulster University proved a reduction in pressure ulcers/injuries which was achieved within 12 weeks of using a Seating Matters chair. 95% increase in oxygen saturation levels which prevents skin breakdown. Reduction in postural correction by 49.2% saving the caregiver hours of valuable time spent. 80% reduction in the use of high cost pressure cushions. For more information on the Four Principles of Pressure Management please request a FREE copy of The Clinician's Seating Handbook, written by myself which is a practical guide to seating containing an overview of our clinical research mentioned above, as well as the Four Principles of Pressure Management and how to apply these in your patient care. For patients with reduced mobility a seating assessment is vital, and we have seating specialists in your area who have been trained by myself, to support you in a joint assessment if required or they can carry out a stand alone seating assessment with your patient or loved one. We also offer a free chair trial so you can try it out for a period of time. Our Seating Specialists can demonstrate how our real research can translate into real results for you and your patients. Get in touch today, we have specialists across the world ready to support you. 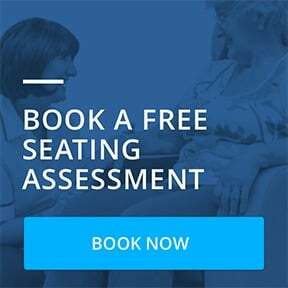 Click here to book a seating assessment with the local seating specialist in your area. ‹ Previous Post - Pressure Injuries Are Not Inevitable! 95% Are Avoidable!